Safes Galore presents Chubb Elements Water 95 digital safes, a new range of secure home and office safes with an all-steel construction. 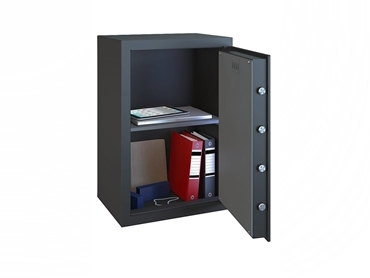 Chubbsafes is a world-leading brand of high quality security safes. Chubb Elements Water 95 digital safes feature an 8mm steel door and 3mm steel body. This range has been tested and certified to European security standards by ECB-S to EN 14450 for S1 burglary protection.